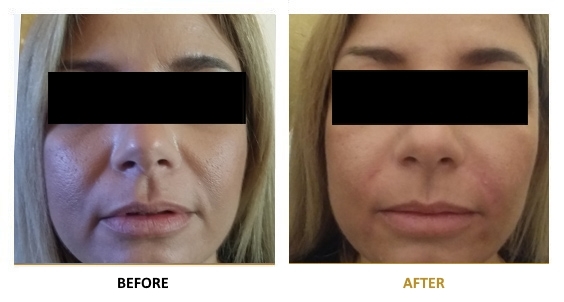 Perhaps nothing is more satisfying for cosmetic patients than having an immediate correction of facial lines, scars and wrinkles that result from aging. 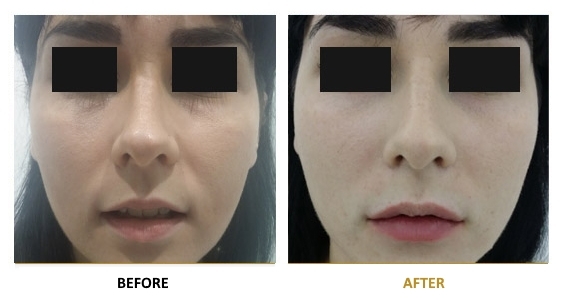 Dermal fillers based on hyaluronic acid guarantee this youthful complexion in just 30 minutes, at a fraction of the cost of a traditional facelift. Hyaluronic acid is a natural substance which has a large share in building the extracellular space of our skin, where it plays an important role in water balance as well as in healing. 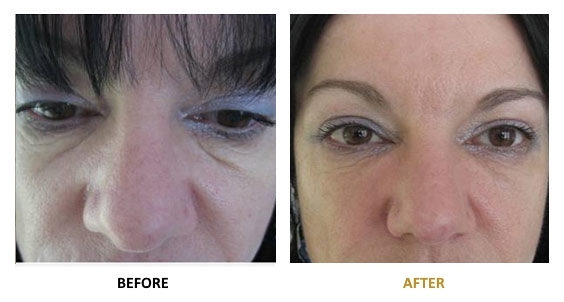 With aging, skin begins to lose hyaluronic acid, collagen, subcutaneous fat and elasticity. As a result, due to the gravitational force and the constant use of the muscles, wrinkles are formed, the face loses its volume and the skin becomes tired and dull. 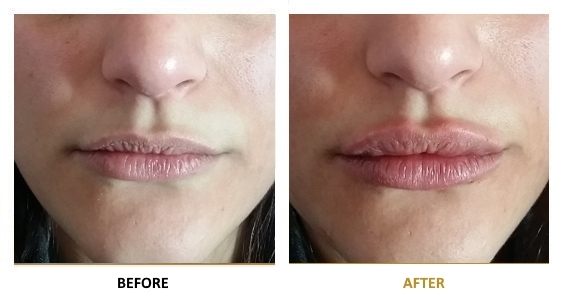 Hyaluronic fillers solve these issues. 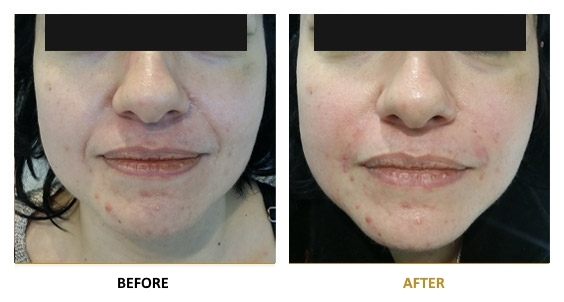 Once injected, hyaluronic acid acts as a “volumizer” by plumping up loose skin, lifting cheeks, chins, jawlines, and temples; filling out thin lips, and plumping sagging hands. 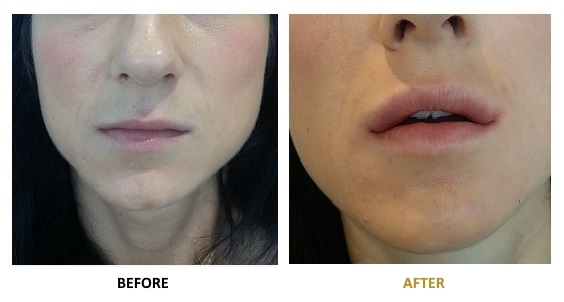 WE ONLY USE FDA APPROVED HYALOURONIC FILLERS OF EXCELLENT QUALITY. 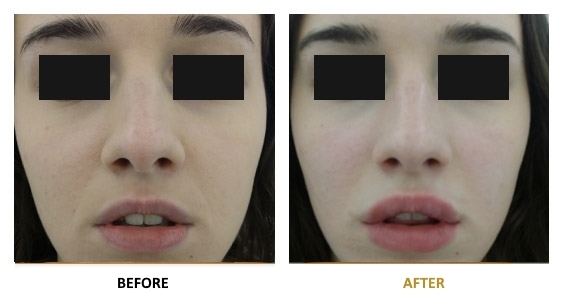 Hyaluronic Acid Treatments are conducted only by experienced dermatologists and plastic surgeons. 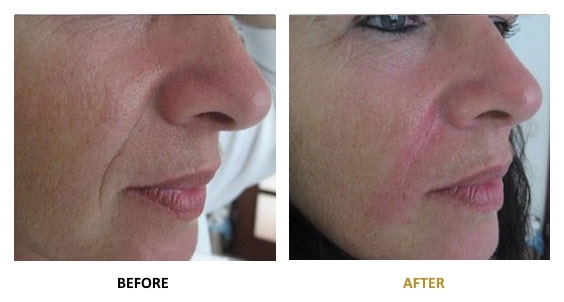 Non invasive, non ablative procedures. There are no incisions or bandages. Cost Effective. Hyaluronic fillers are much less expensive than surgical solutions for reducing the signs of aging, such as facelifts and brow lifts. Simple and convenient. The whole process usually takes less than 30 minutes. 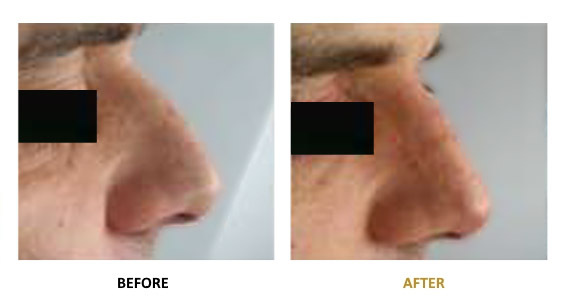 The results are visible IMMEDIATELY after the treatment! 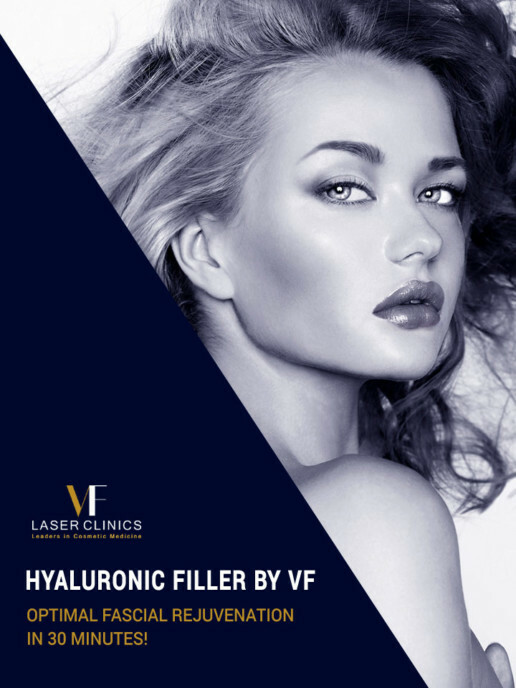 In our clinic, all hyaluronic acid fillers are FDA approved.